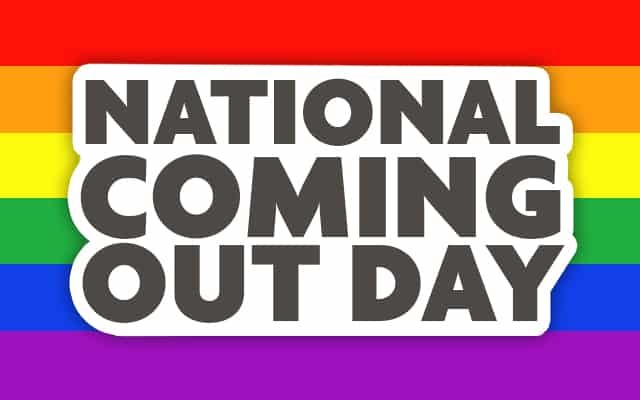 Today is National Coming Out Day (NCOD) but what exactly is it, who observes it and what purpose does it ultimately serve? When and how did National Coming Out Day start? Founded in the United States in 1988, the original idea for the awareness day was grounded in the feminist and gay liberation spirit of the personal being political, and the emphasis on the most basic form of activism being coming out to family, friends and colleagues, and living life as an openly lesbian or gay person. On October 11th, 1987, half a million people participated in the March on Washington for Lesbian and Gay Rights. The momentum continued four months after this extraordinary march as more than 100 lesbian, gay, bisexual, transgender, and queer activists from around the country gathered in Manassas, about 25 miles outside Washington, D.C. Many LGBTQ+ individuals and allies believe homophobia thrives in an atmosphere of silence and ignorance, and that once people know that they have loved ones who are lesbian or gay, they are far less likely to maintain homophobic or oppressive views. 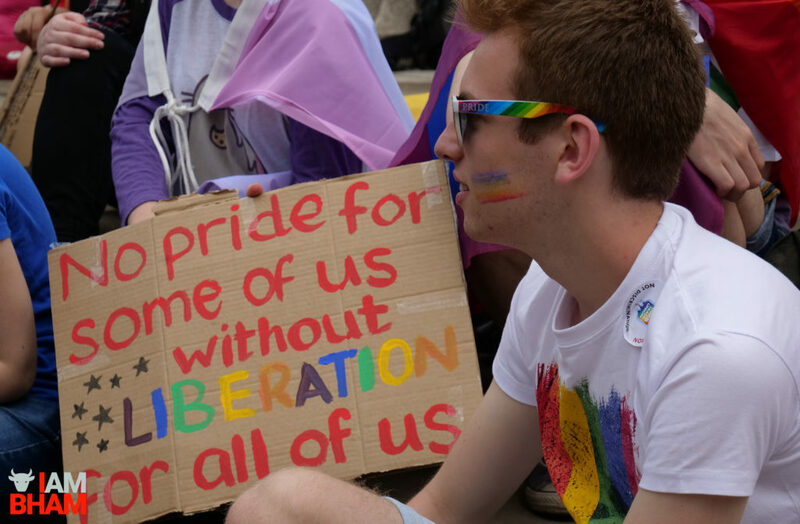 Recognizing that the LGBTQ community often reacted defensively to anti-LGBTQ actions, they came up with the idea of a national day to celebrate coming out and chose the anniversary of that second march on Washington to mark it. 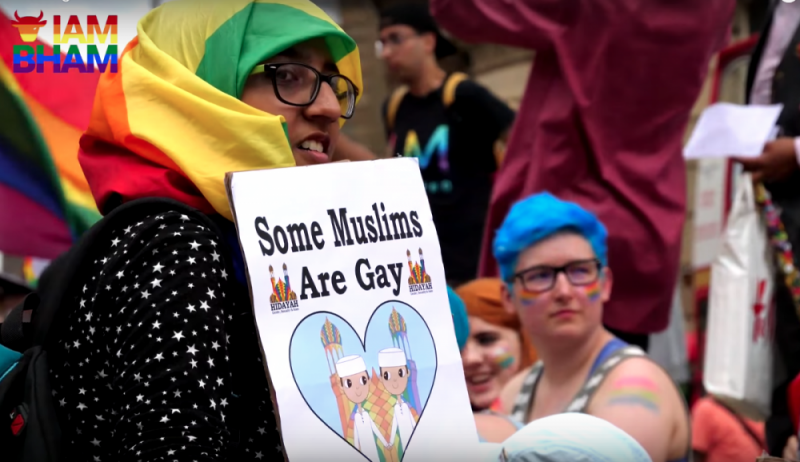 The originators of the idea were Rob Eichberg, a founder of the personal growth workshop, The Experience, and Jean O’Leary, then head of National Gay Rights Advocates. From this idea the National Coming Out Day was born. In more recent years, the idea of the “lesbian and gay community” and the idea of “coming out” has expanded to not only include the voluntary self-disclosure of a lesbian, gay, or bisexual sexual orientation, but also transgender, genderqueer, or other non-mainstream gender identity. Why and where is Coming Out Day observed? National Coming Out Day continues to promote a safe world for LGBTQ+ individuals to live truthfully and openly. National Coming Out Day is observed annually to celebrate coming out and to raise awareness of the LGBT community and civil rights movement. The first decades of observances were marked by private and public people coming out, often in the media, to raise awareness and let the mainstream know that everyone knows at least one person who is lesbian or gay. In more recent years, because coming out as a lesbian or gay man is now far less risky in most Western countries, the day is more of a holiday. Participants often wear pride symbols such as pink triangles and rainbow flags. 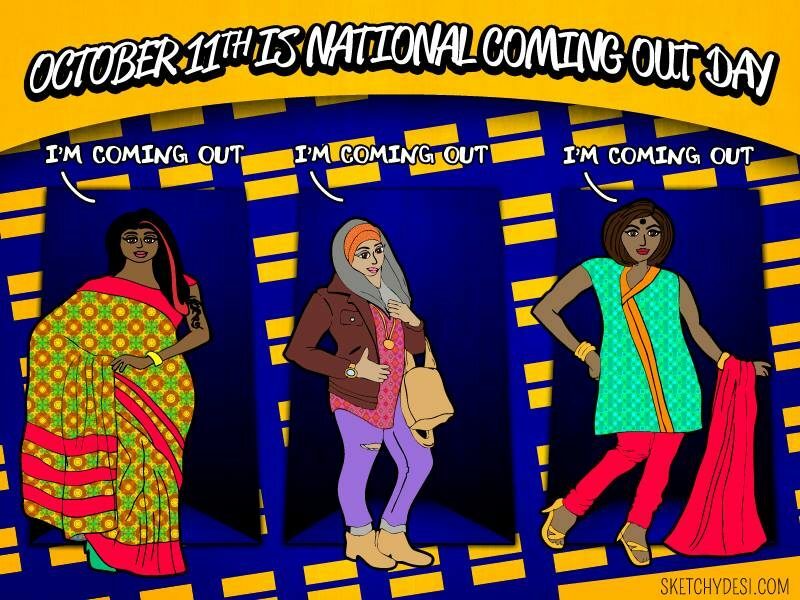 National Coming Out Day is also observed in Ireland, Switzerland and the United Kingdom. In the United States, the Human Rights Campaign sponsors NCOD events as part of their National Coming Out Project, offering resources to LGBT individuals, couples, parents, and children, as well as straight friends and relative. Nearly 30 years ago, on the anniversary of the National March on Washington for Lesbian and Gay Rights, the first National Coming Out Day was observed as a reminder that one of our most basic tools is the power of coming out. One out of every two Americans has someone close to them who is gay or lesbian. For transgender people, that number is only one in 10. 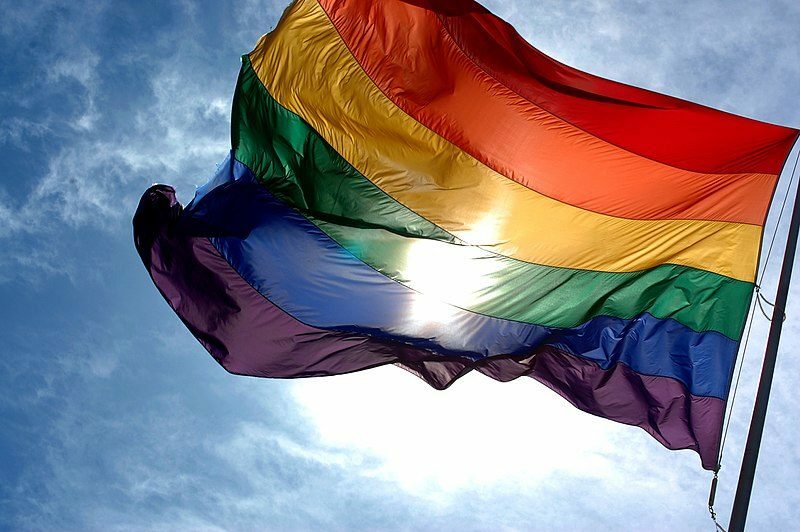 Coming out – whether it is as lesbian, gay, bisexual, transgender, queer or allied – still matters. When people know someone who is LGBTQ+, they are far more likely to support equality under the law. Beyond that, their stories can be powerful to each other. 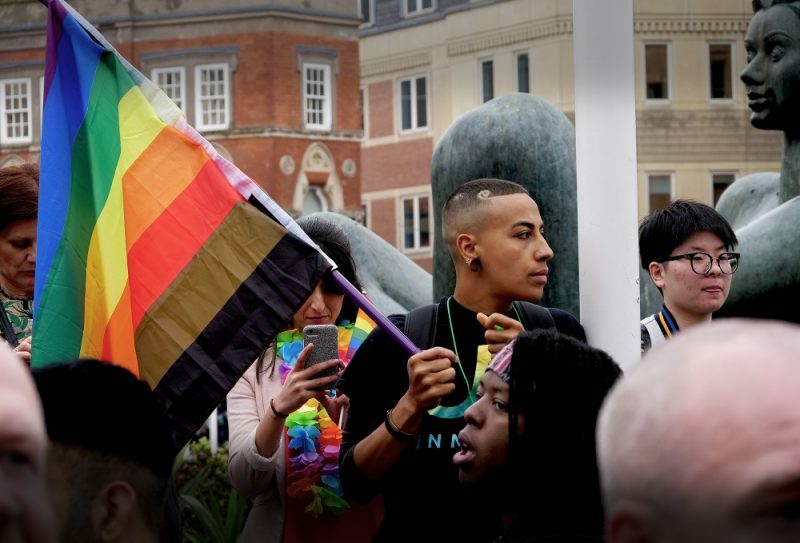 Read the personal ‘coming out’ stories and experiences of Birmingham students here.